Outdoor Lighting Cumberland 7345 - Designer's Brass Inc. 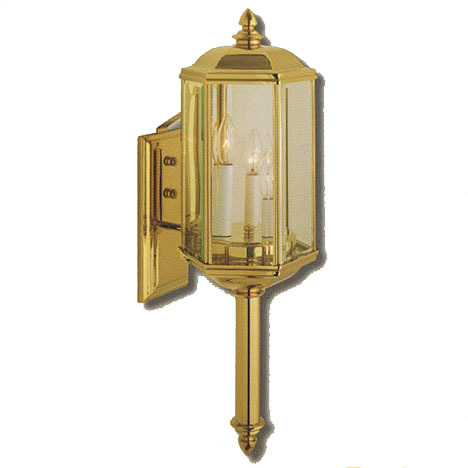 The Cumberland lantern decorates any entryway with distinction. This hexagonal lantern also makes a sophisticated accent to a driveway entrance or winding walkway. With the removable sliding glass panels, cleaning is easier.